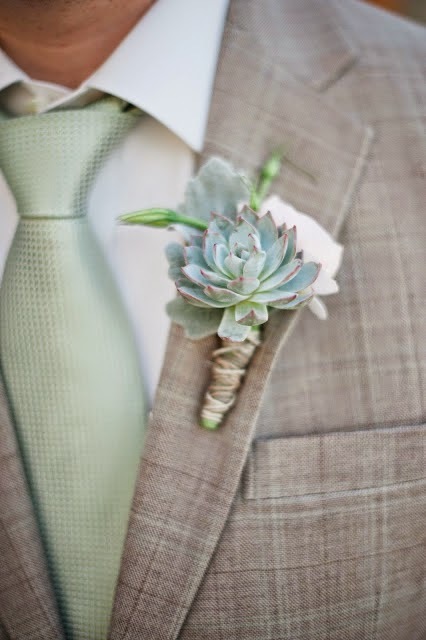 By now you probably know how much I LOVE succulents...and whats not to love??? They are easy to care for, can be planted in about any container, they look great planted alone or with others....They just might be the perfect plant!! Heck... I've even seen them used in a corsage and boutonnieres. Today, I thought you might enjoy seeing some colanders I planted up for benefit auction last month. The first thing I did was line the colanders with a coco mat to keep the dirt in...Then I filled them up with potting mix. I will be linking up to many of the parties in my side bar...Do check them out! Thank you so much Nicole...I stopped by your blog and can't wait to seem ore of your gardens!! I love succulents as well and have several dotted around our garden. I do like the idea of making a container garden with them as well so thanks for sharing your colander idea! If you ever feel like linking up to another party please pop on over and join us at my weekly Say G'day linky party. This post would be a wonderful addition! Thanks Natasha, I will most certainly stop by to visit your link party! Denise, succulants are all the rage right now for weddings. I enjoy them too! I love planting in old galvanized things and the succulants can take the heat. Love your colanders! thanks for sharing with SYC.